The next book in the series is “King Ottokar’s Sceptre”. While walking in a park Tintin found a briefcase left behind on a bench. The good Samaritan that he is, he searched for the owner of the briefcase and returned it to him, a Professor Alembick. But mysterious people started following Tintin thereafter culminating in a bomb attack at his house. Luckily Tintin was not in the room and Thompson and Thomson who opened the package were able to throw it away just in time. The perpetrators of this crime thereafter attempted to escape in a yellow two door convertible. This car was an Opel Olympia OL38. Opel is a German car company which was established in 1862 by Adam Opel as a sewing machine manufacturer. This company started manufacturing bicycles in 1886 and manufactured its first car in 1899. It became a limited company in 1929, the year when General Motors of America bought a stake in it. By 1931 General Motors took a majority stake in the company making it a fully owned subsidiary. 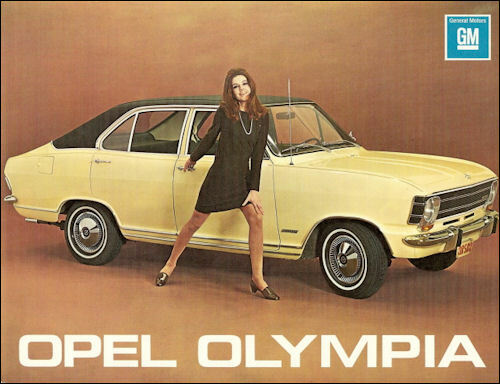 Opel sells under the brand name “Opel” in Africa, Asia, Europe and South America. In Australia it’s cars are branded as “Holdens”, “Vauxhall” in UK and “Buick” in North America and China. 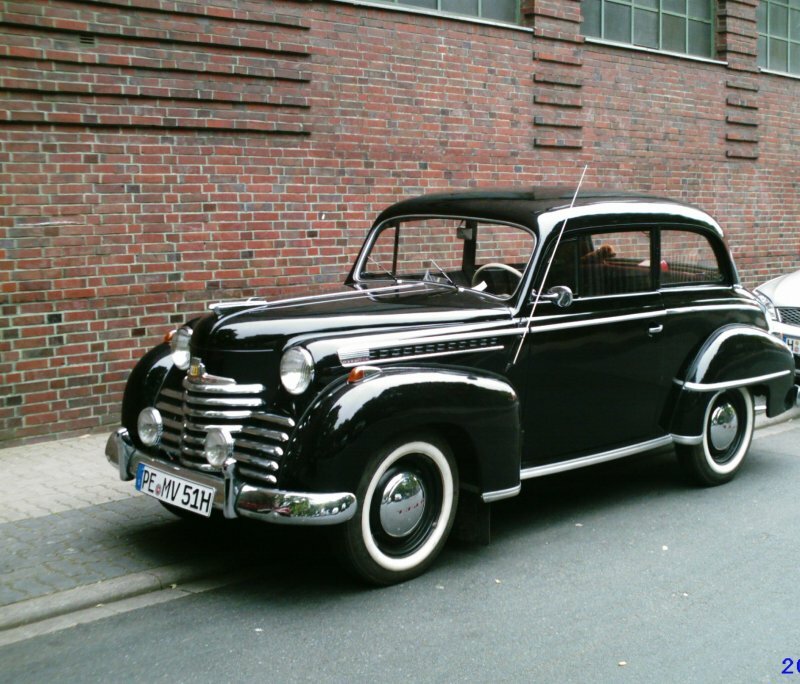 The Opel Olympia was manufactured in Germany between 1935 to 40, 1947 to 53 and 1967 to 70. 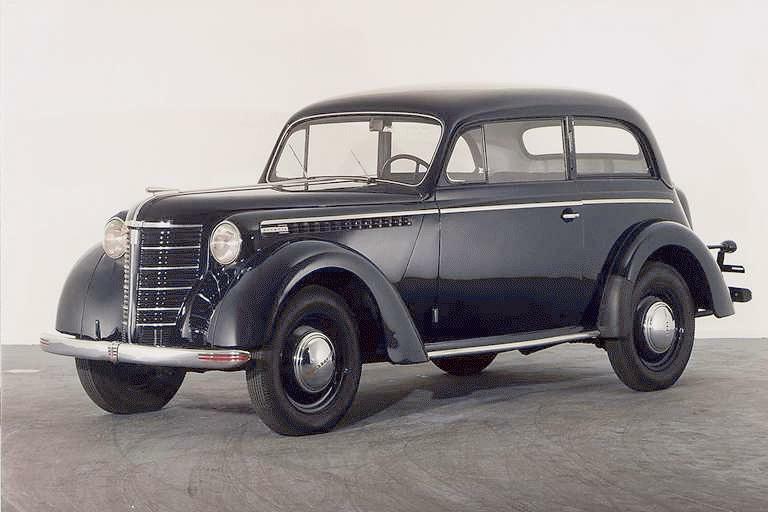 There were four distinct models produced, first three differentiated by the grille, 1935-37, 1937-49 (with a break between 1940 to 47) and 1950 to 53. The fourth model manufactured from 1967 to 70 was a totally new car though. 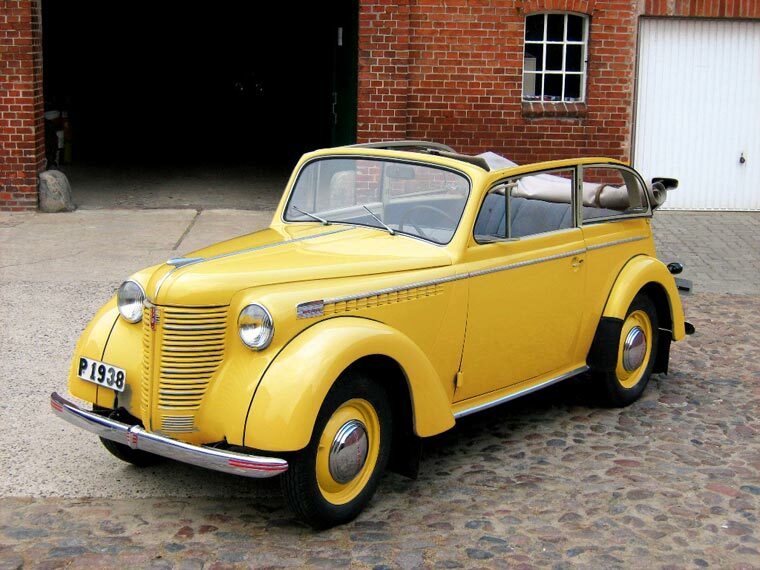 The Opel Olympia was Germany’s first mass produced car with a monocoque body. Many new technologies were employed in manufacturing this car like, spot welding, a new type of advanced steel for body and a new type of assembly line to name a few. The car was showcased initially at the Berlin Motor Show in February 1935. The name Olympia was in anticipation of the 1936 Berlin Olympics. 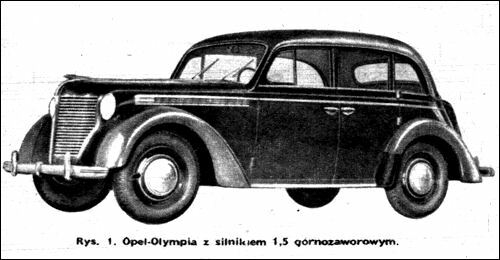 The car in “King Ottokar’s Sceptre” was the Opel Olympia OL38, which was manufactured between 1937 and 49, with a break between 1940 to 47 when the Opel factory had been bombed by the Allied Air Forces. A 2-door cabriolet, the car in which Tintin’s tormentors tried to escape. This car was powered by a 1,488 cc inline four cylinder petrol engine which breathed through two Overhead Valves (OHVs) per cylinder and produced 43 BHP at 4,000 rpm. This longitudinally placed naturally aspirated engine transmitted power to the rear wheels through a four speed manual transmission. This light 927 kg car had a respectable power to weight ratio of 35.1 BHP/ ton. This small 4.01 m long and 1.5 m wide car could seat five people. Though it was no sports car, it could be pushed to 109 km/h when driven pedal to metal. The front suspension was independent while rear had a live axle with semi elliptical leaf springs. 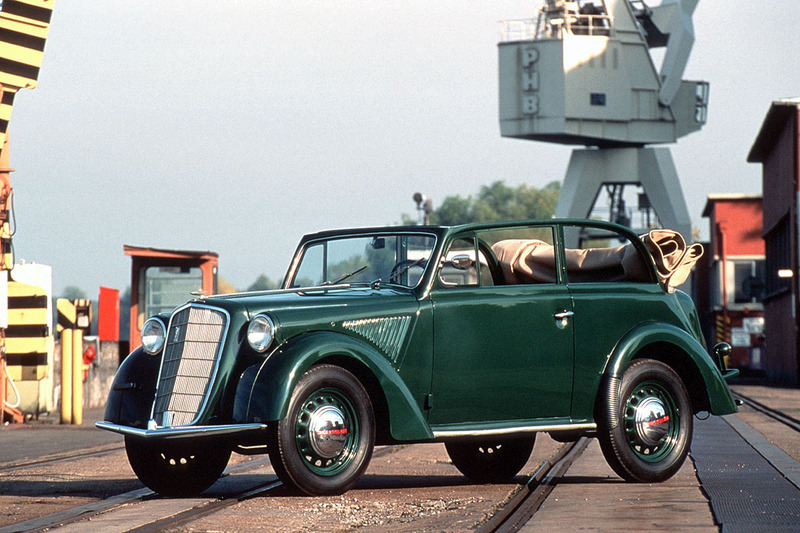 This car was widely used by the Wehrmacht during World War II and has been depicted in a number of movies on the subject also.